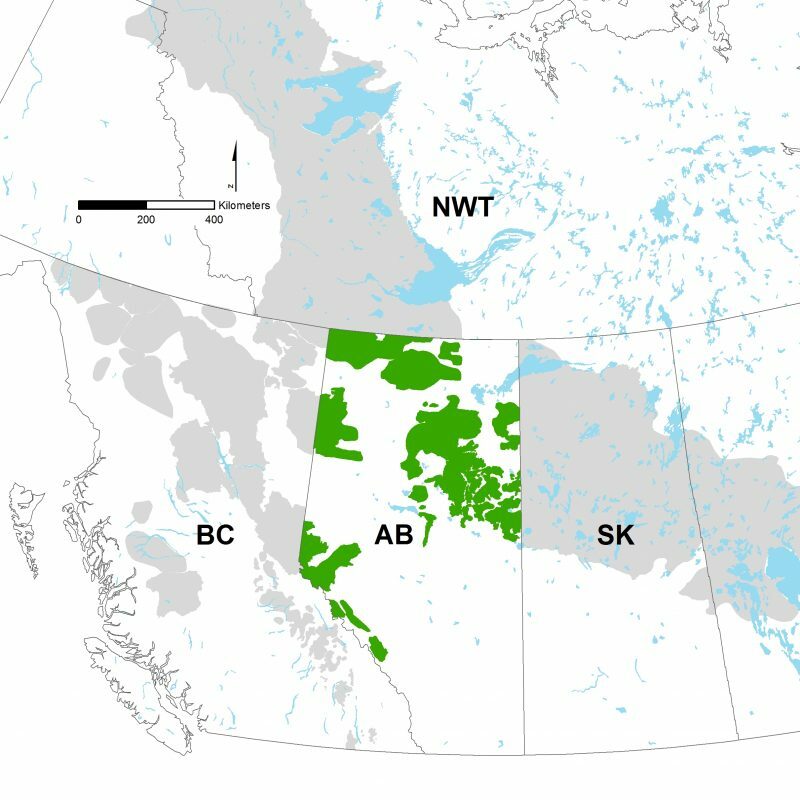 The Alberta Biodiversity Conservation (ABC) Chair Program was established by Canada’s Oil Sands Innovation Alliance (COSIA) in 2013 to understand and develop mitigation strategies for key biodiversity challenges related to industrial activities in Alberta. 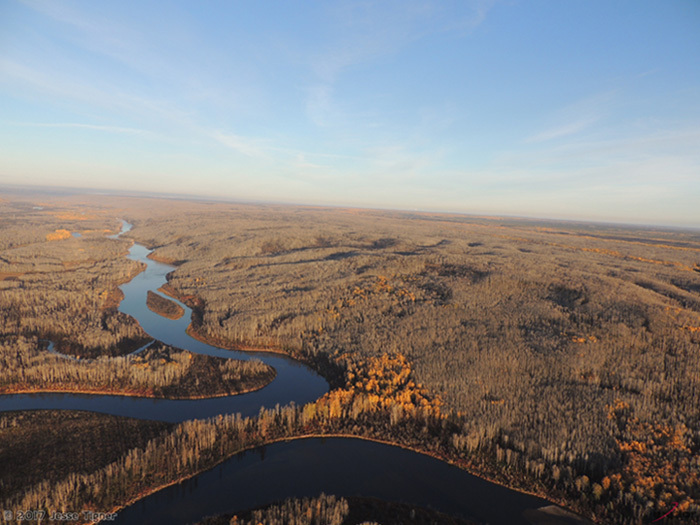 Part of this program is focused on caribou declines, and testing ways to reverse them. In partnership with the ABC Chair Program, the CMU has supported various research projects, including an ecosystem–monitoring camera program, a pilot program for predator-exclosures (fenced areas designed to keep predators out), and management of caribou maternity pens.